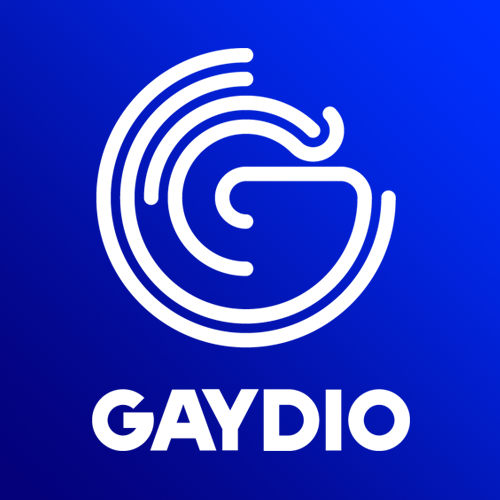 Yes – that’s right I’m on air again tonight on Gaydio, filling in for Jonesy and Toby Lawrence. Are you ready for two hours of finest, jacking, vocal and sleazy dirty house music? I thought so. I’m on air from 8pm – 10pm. Tunes this week from Sonny Fodera, Ruze, Freejak, Melé, DJ SKT, Kevin McKay, Becky Hill, ZDS, Dua Lipa and a ton of others. It’s a two hour show and I’m packing the tunes in like it’s a two week holiday. Tune in, turn on, shak out. Don’t be a stranger.